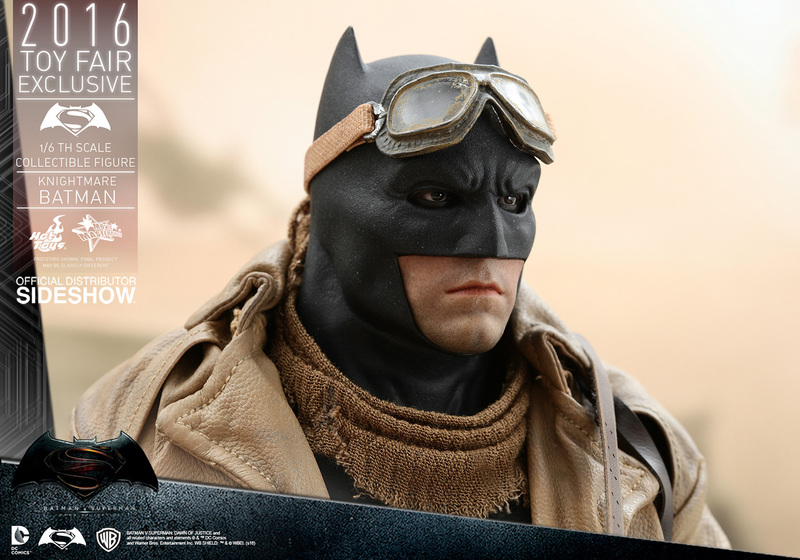 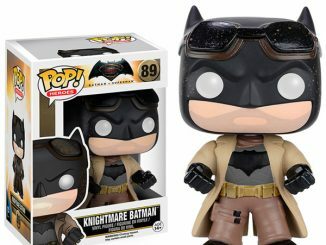 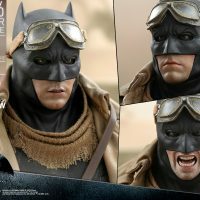 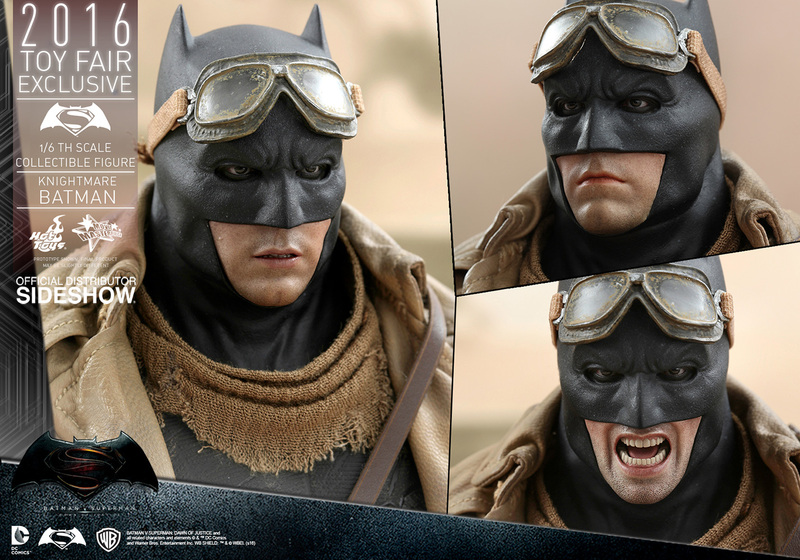 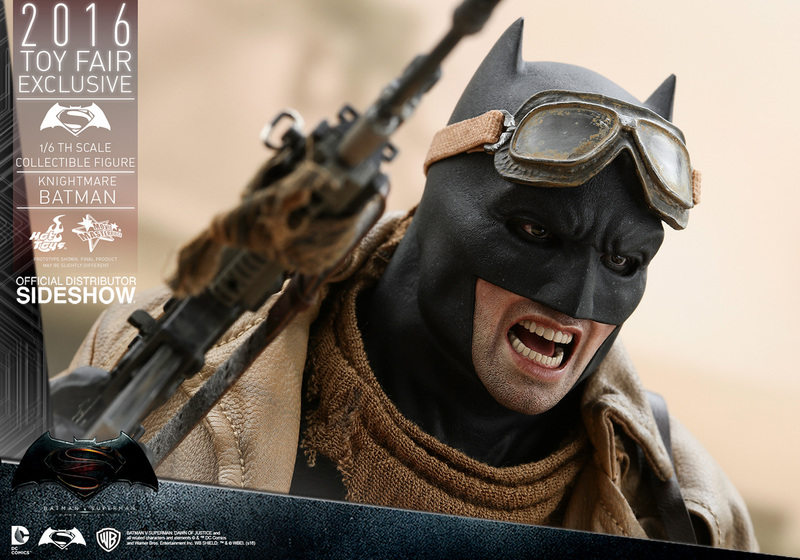 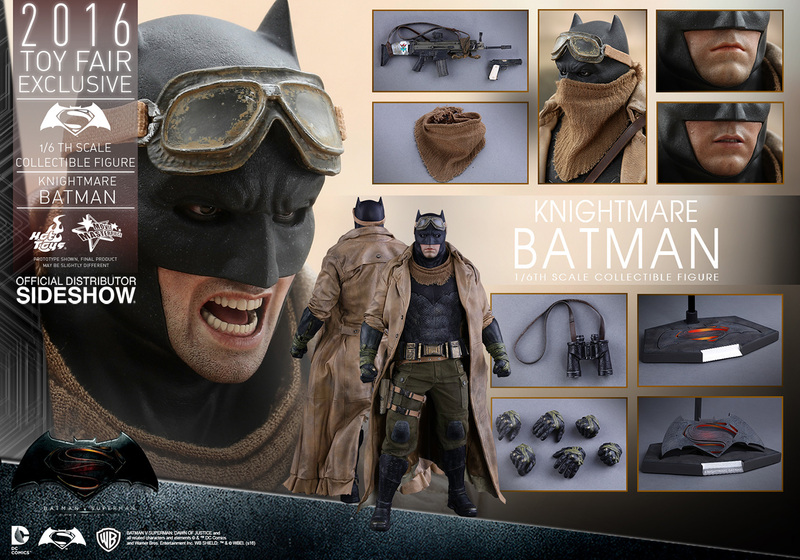 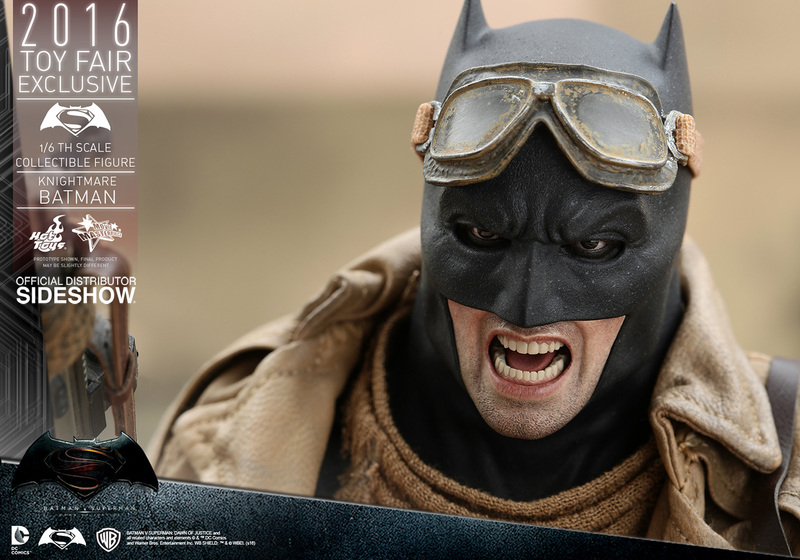 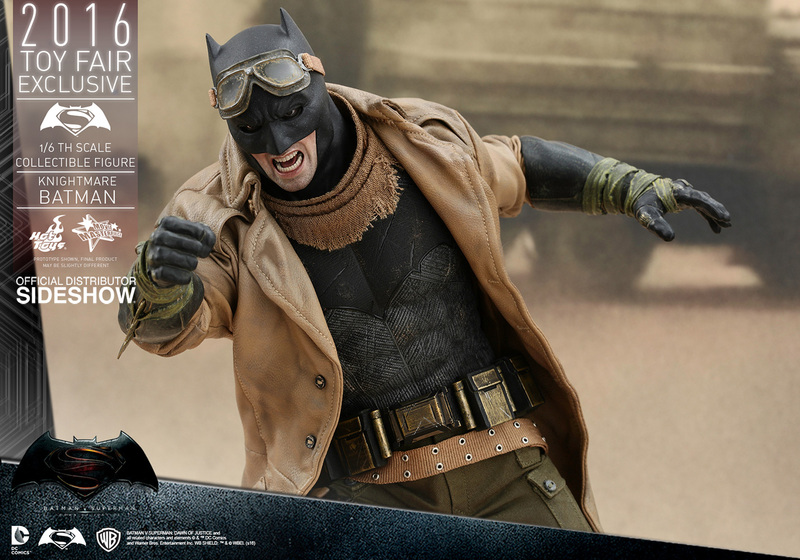 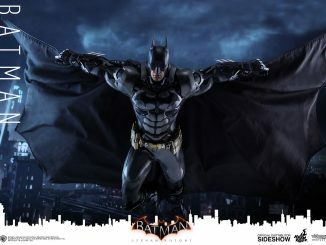 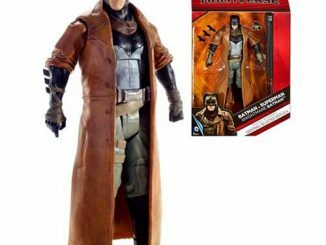 The apocalypse has come and the Knightmare Batman Sixth-Scale Figure is ready for it. 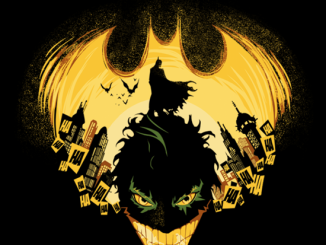 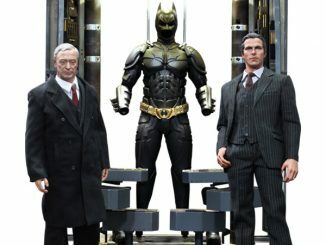 Bruce Wayne’s vision of a world ruled by Superman is a dark one but the Dark Knight continues to fight for what’s right. 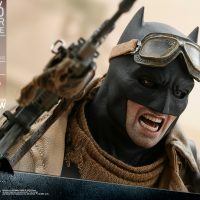 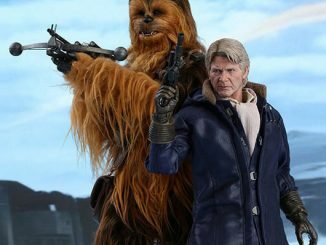 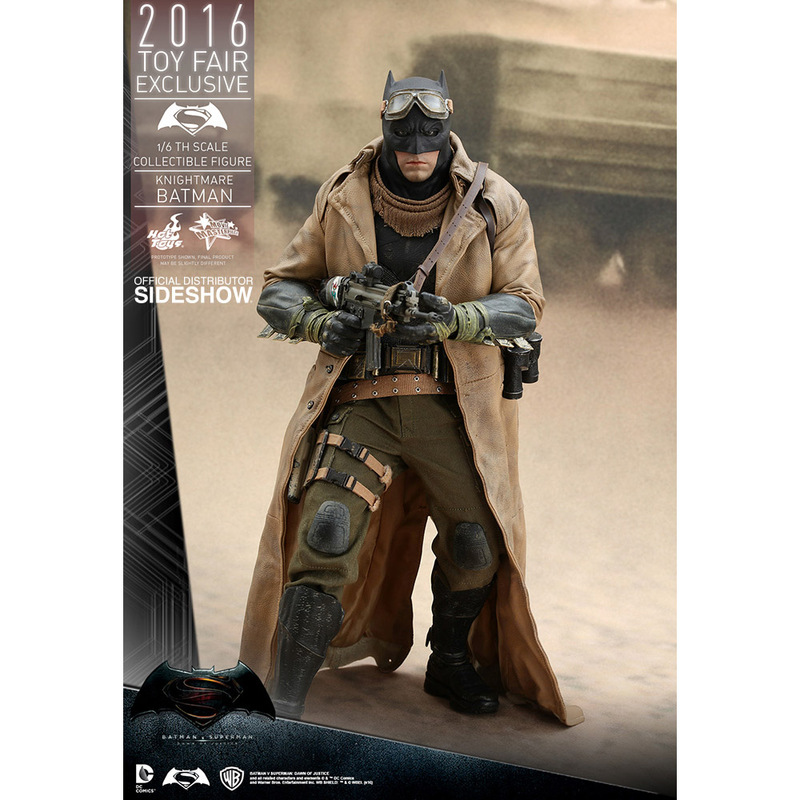 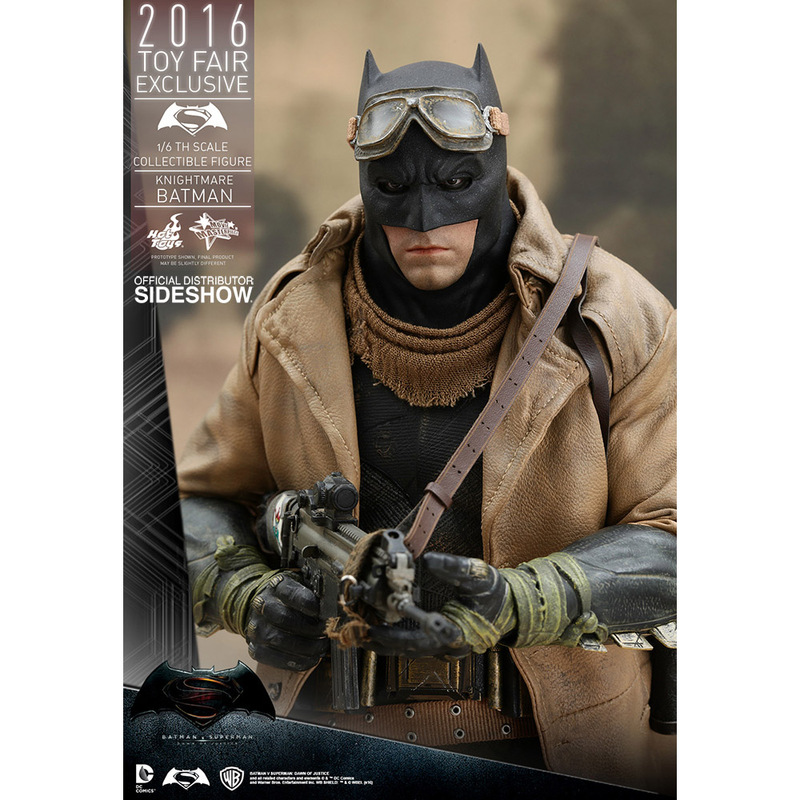 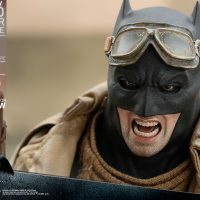 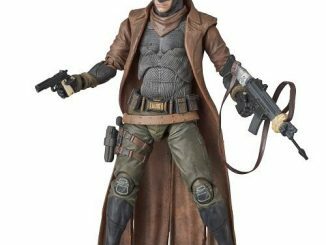 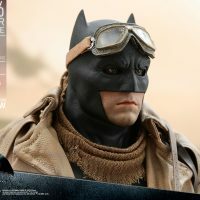 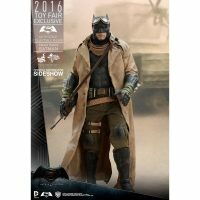 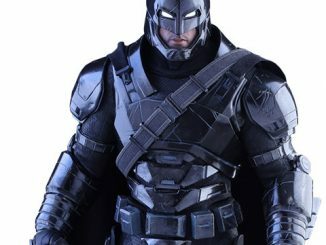 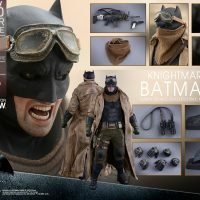 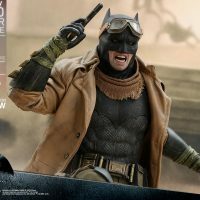 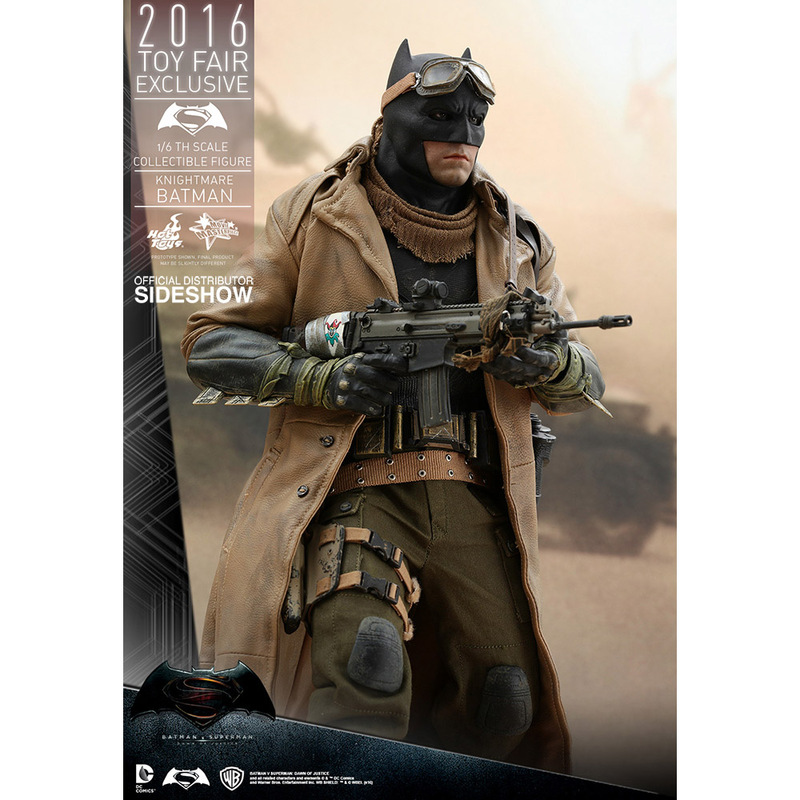 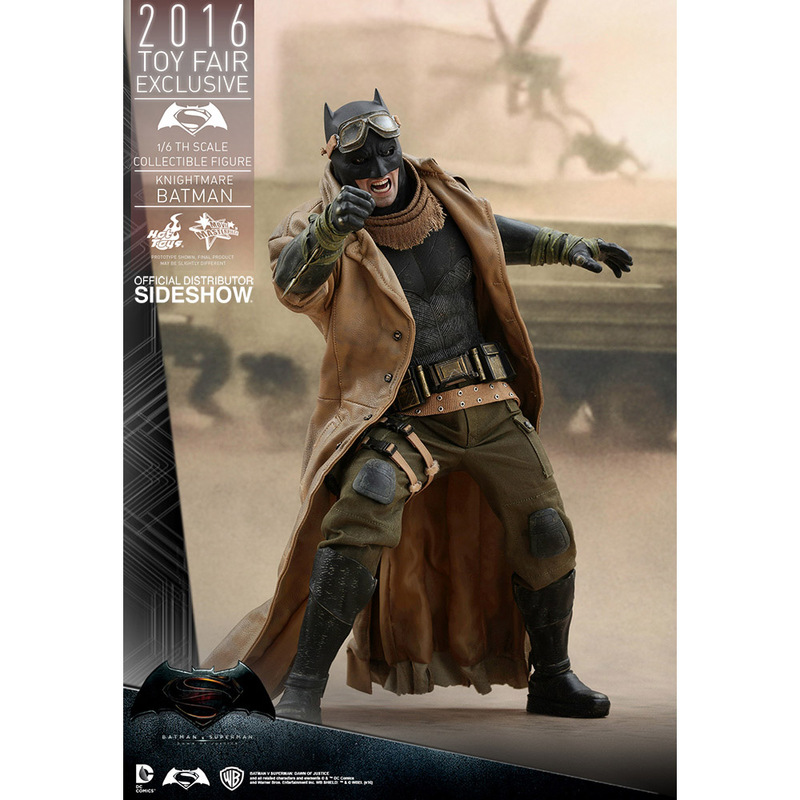 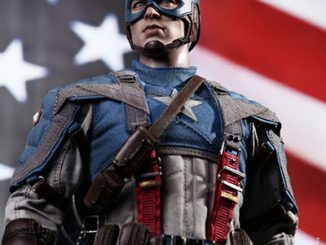 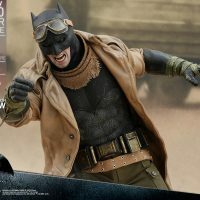 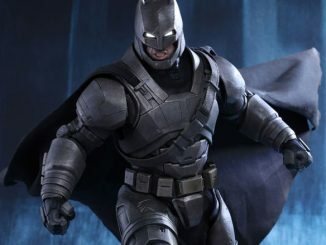 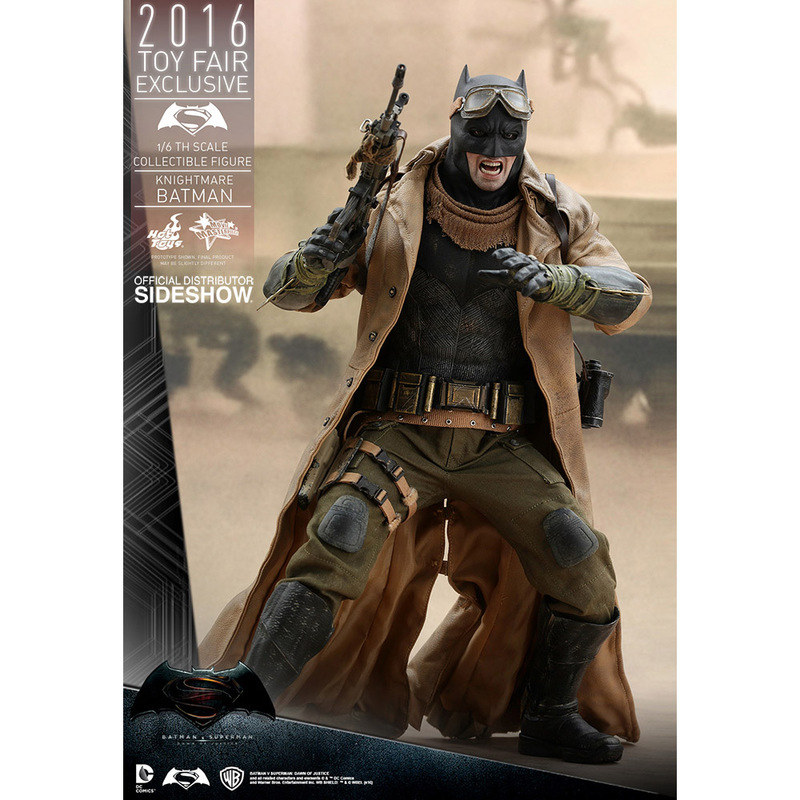 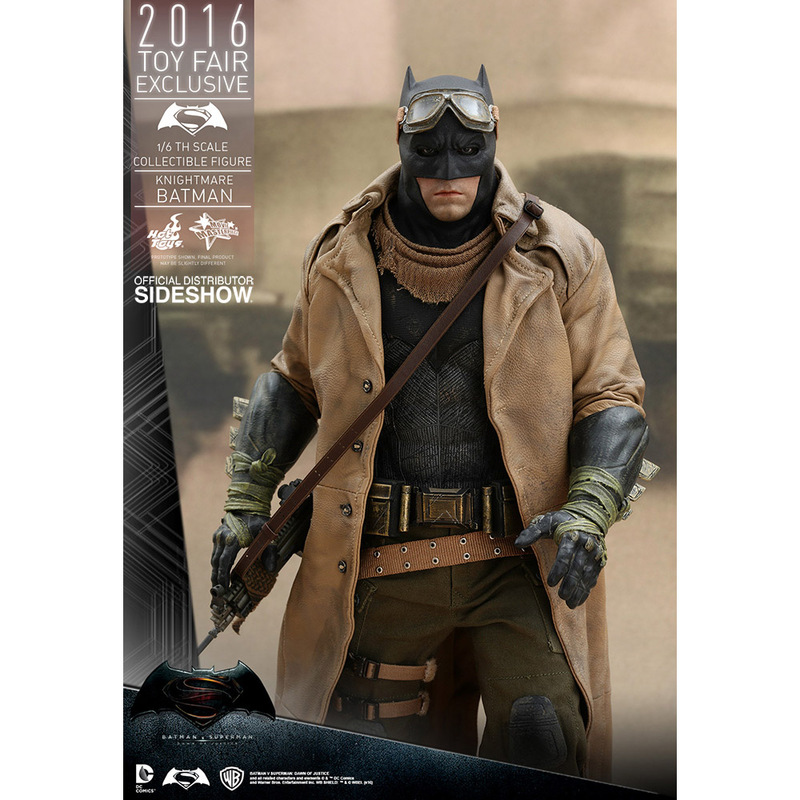 Standing 12.59-inches tall and based on Ben Affleck’s Batman during the (k)nightmare sequence in Batman v Superman, Knightmare Batman comes with everything one needs to survive in a ruined world, including a pistol, a rifle, and goggles to protect his eyes from the harsh desert environment. 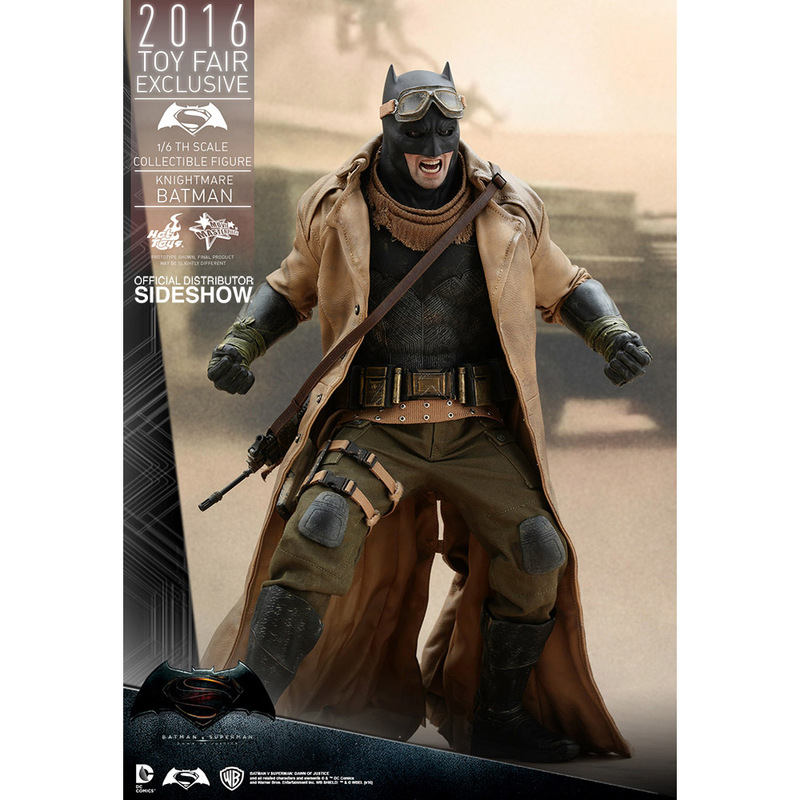 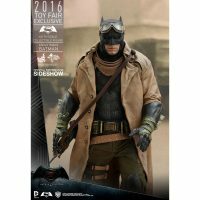 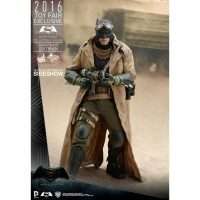 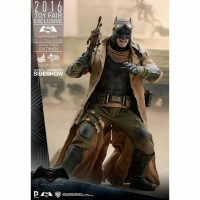 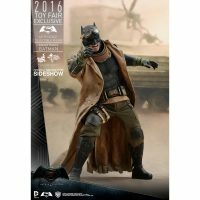 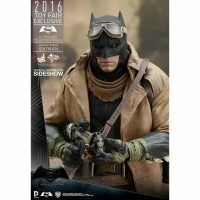 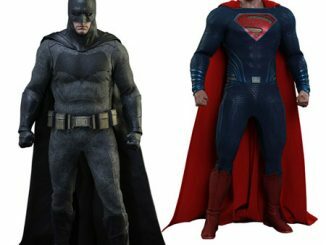 Specially designed Batman v Superman: Dawn of Justice themed figure stand with Knightmare Batman nameplae and movie logo. 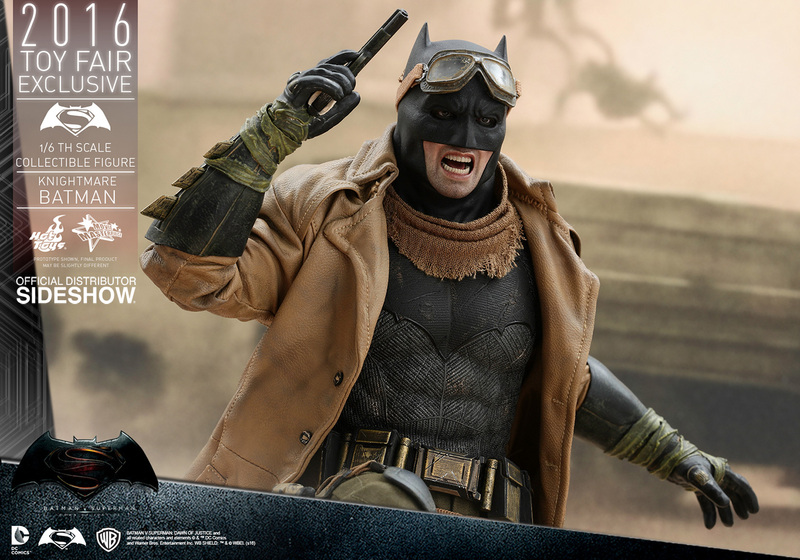 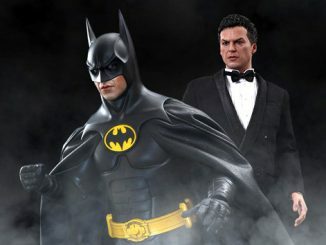 The Knightmare Batman Sixth-Scale Figure will be available Sep 2016 – Nov 2016 but it can be pre-ordered now for $234.99 at Sideshow Collectibles.